Chinese market is known for selling electric vehicles in big numbers than conventional IC engine cars. It is the reason why both mainstream as well as EV startups are queuing up to make a big impact in that vast space. The tremendous growth of automotive market in China seen in recent times positively and negatively influenced the global sales of luxury automakers largely. The customers have affinity towards big spacious cars that prompted China-specific products largely as well. 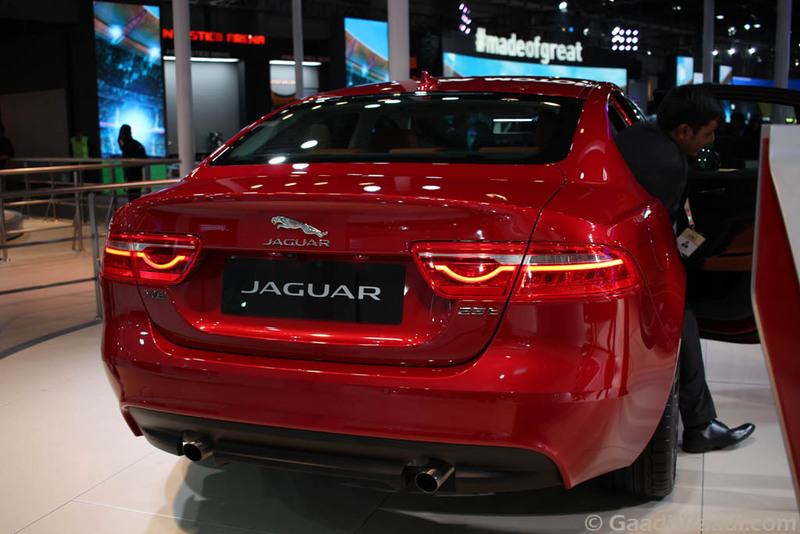 The extended wheelbase vehicles have been more popular than standard models and Jaguar seems to be responding to that as China holds plenty of significance for the British brand. A report emerged on internet appears to have confirmed the prospect. 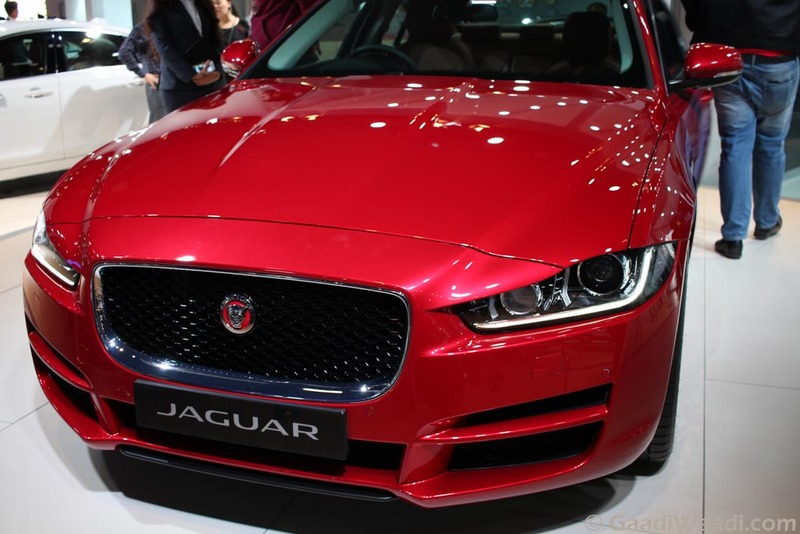 Ever since the launch of entry-level XE sedan, Jaguar’s worldwide sales have seen huge surge. The extended wheelbase version of this popular model seems to be only logical for China where JLR has grown amazingly in the past years. Likely to be christened as the XE L, it is speculated to stretch five inches long in terms of wheelbase and it would definitely aid in rear leg-room. For the owners who like to be chauffeured around, the extra space will be helpful in added luxurious features like window blinds, big rear infotainment system, extra storage spaces, multi-optional massage seats, etc. The powertrain is expected to be based on the top-end XE model and it will join the likes of German trio in offering similarly treated rivals like BMW 3-Series, Audi A4 and Mercedes-Benz C-Class. As the 2017 Shanghai Motor Show is just around the corner next month, we may likely see the XE LWB being introduced there. 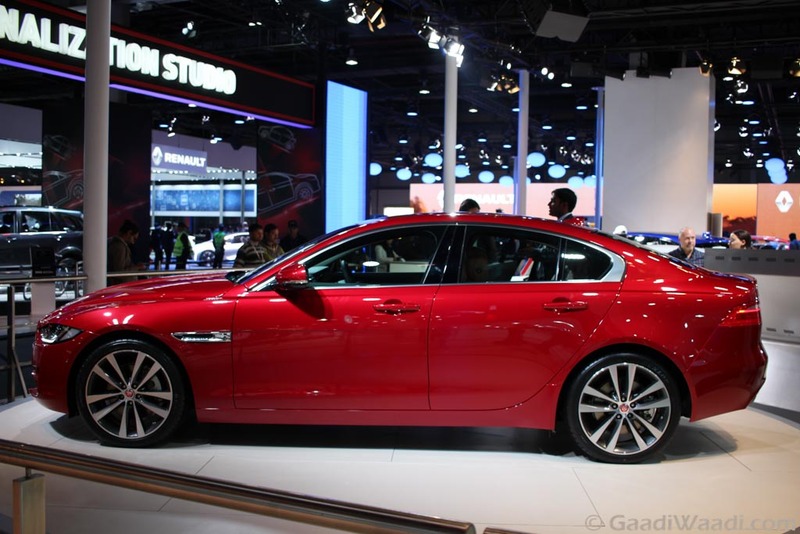 And in a similar fashion as the XF L, the XE L could be locally assembled to keep the selling costs down. As Mercedes launched its first-ever right hand drive extended wheelbase variant of the E-Class recently in India, we might see Jaguar doing the same in the near future with its XF or perhaps XE.